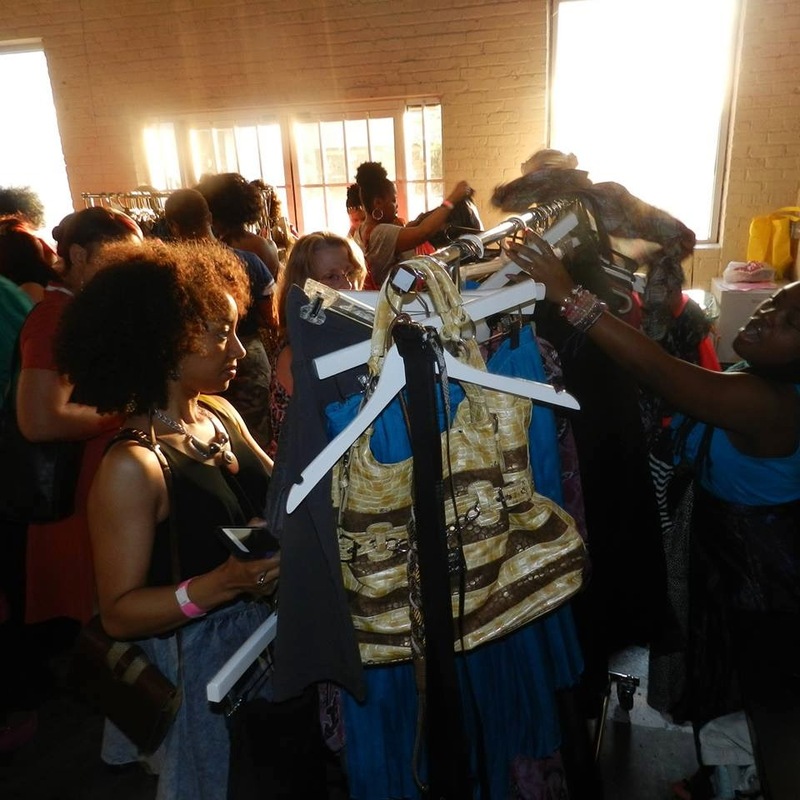 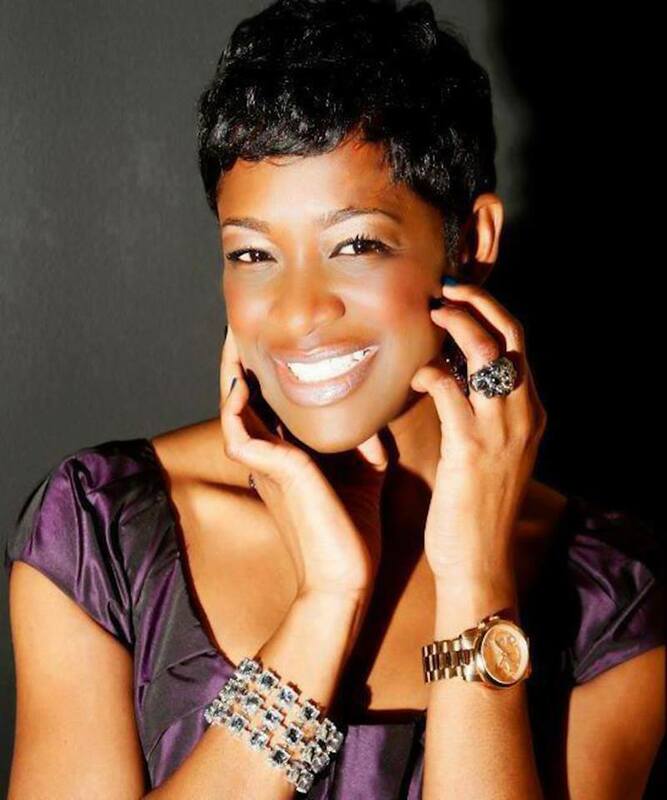 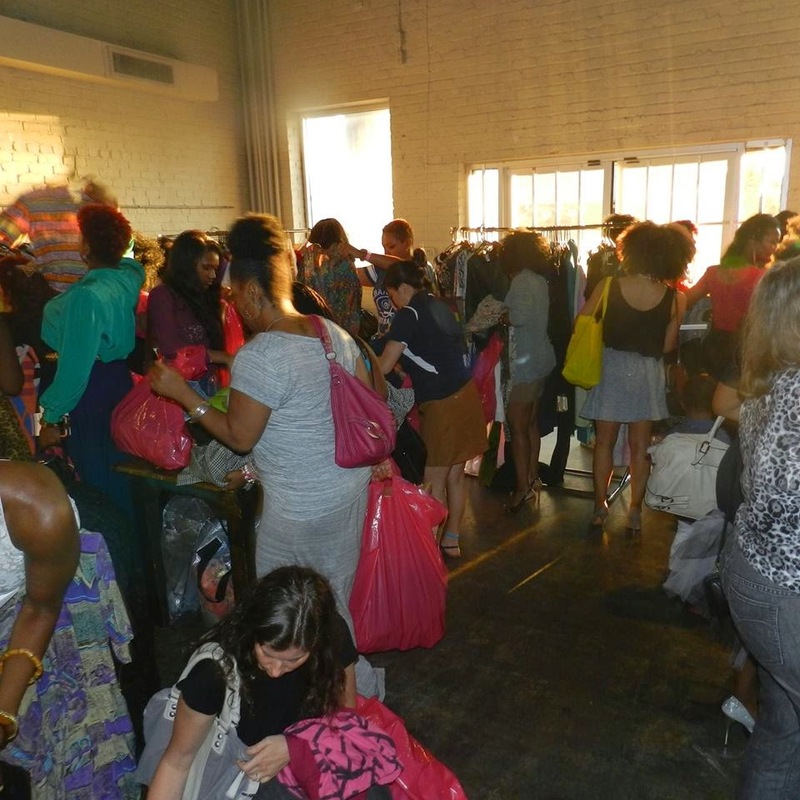 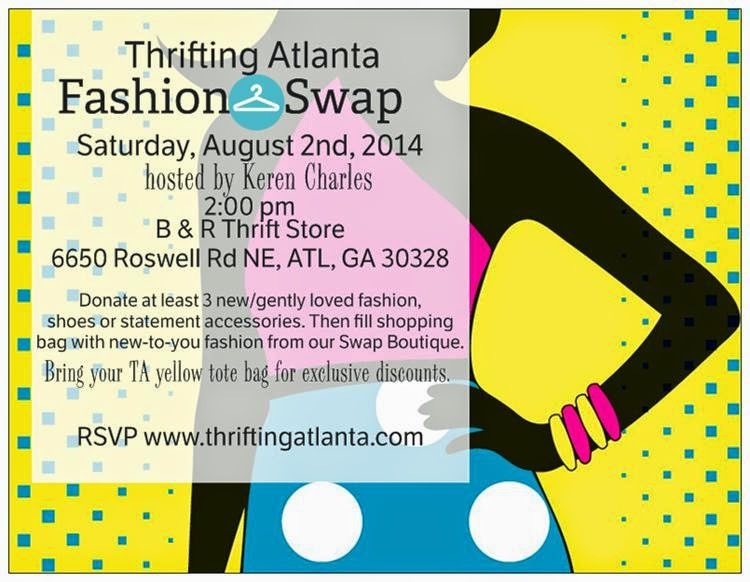 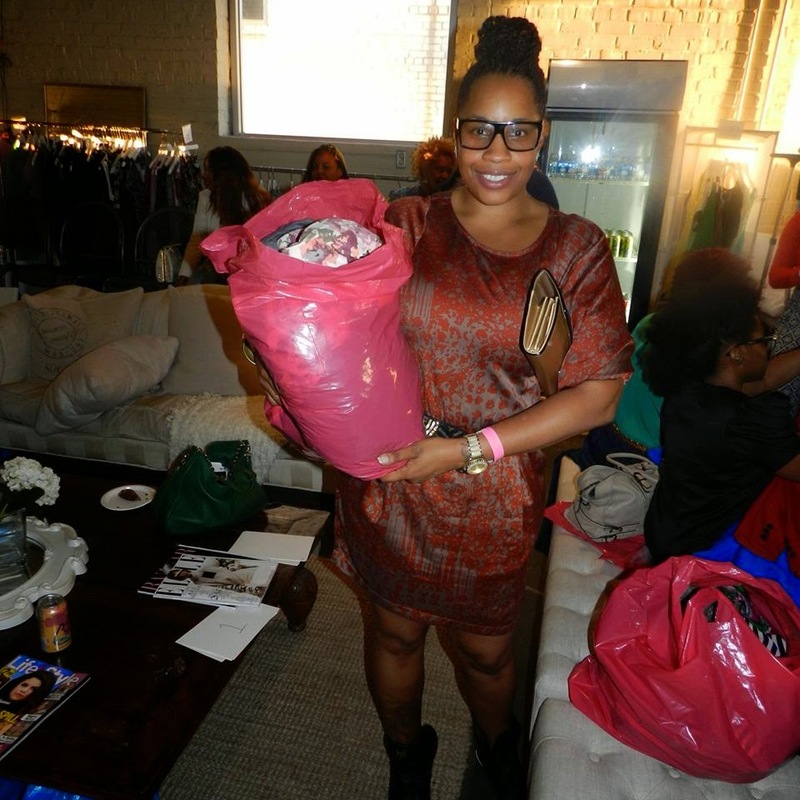 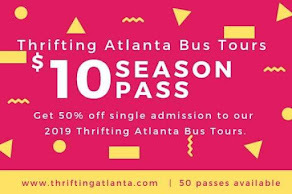 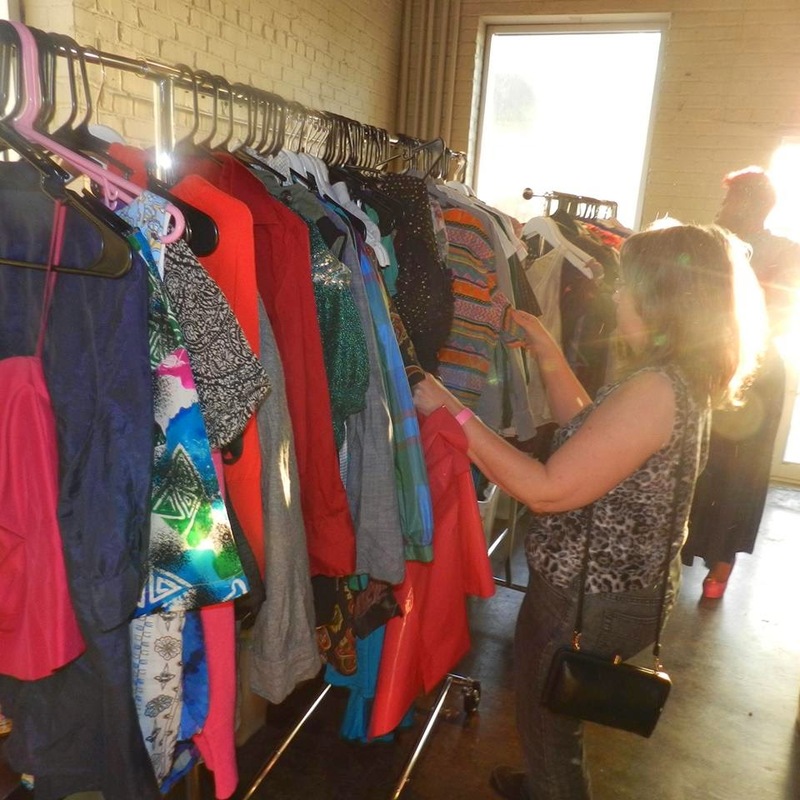 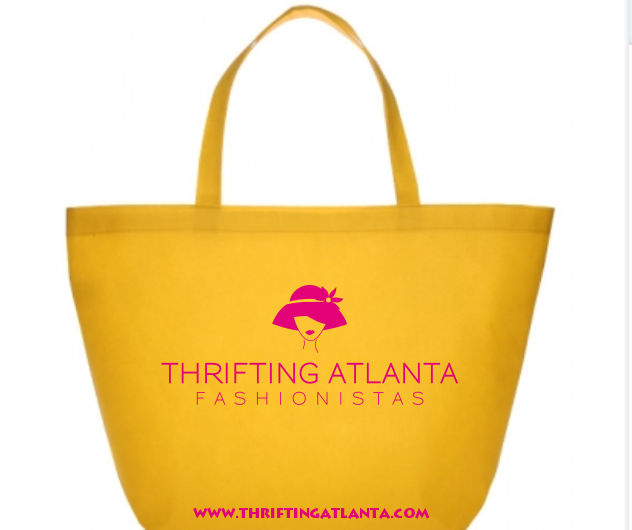 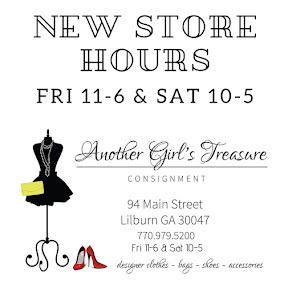 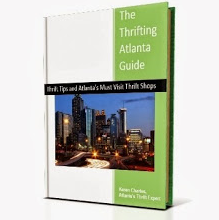 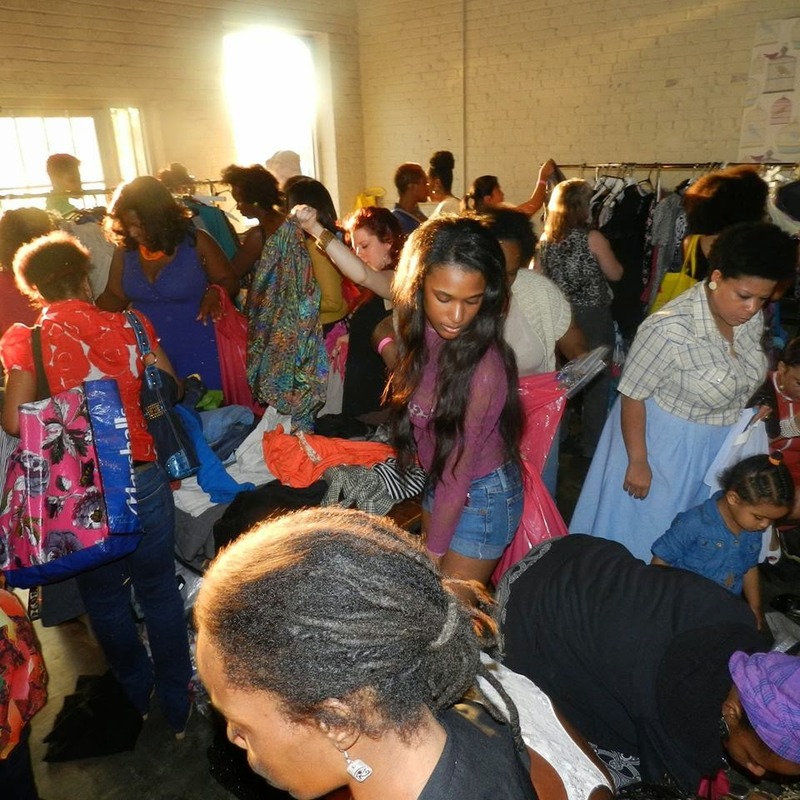 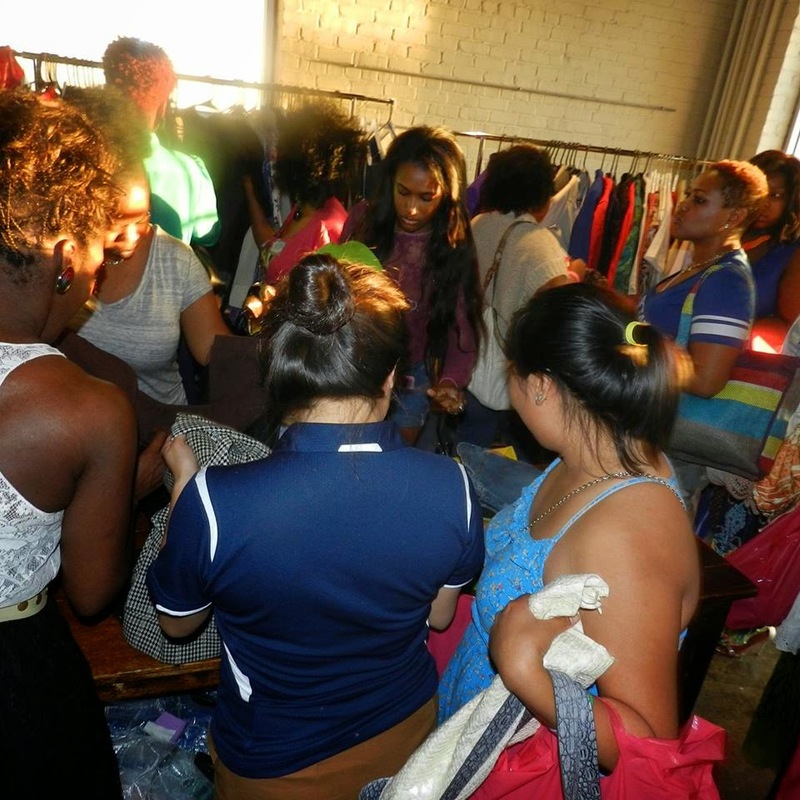 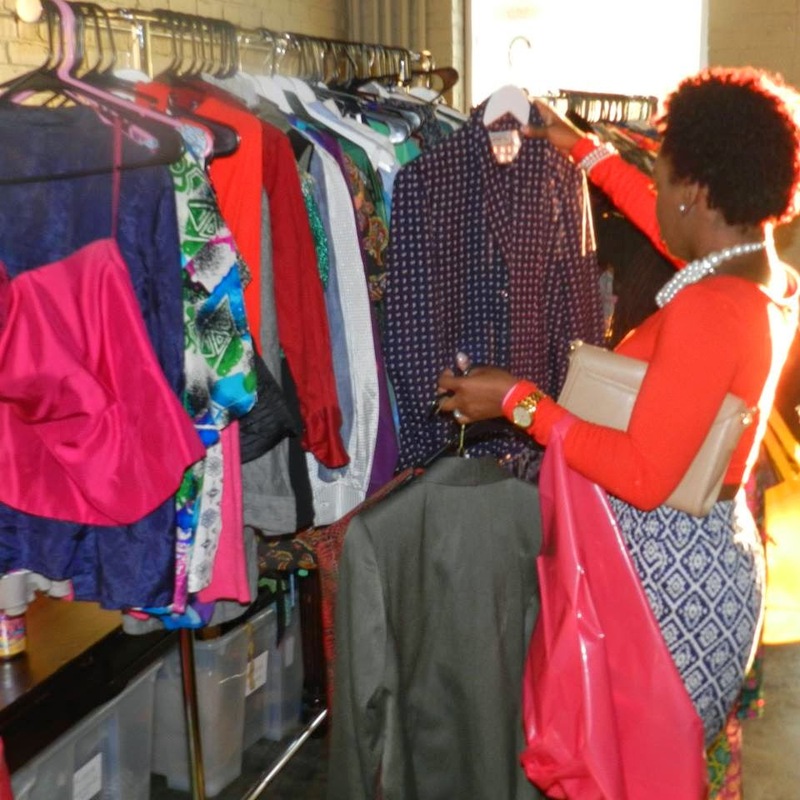 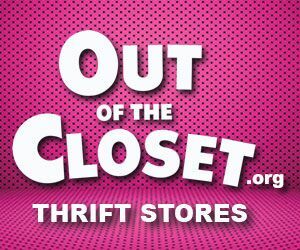 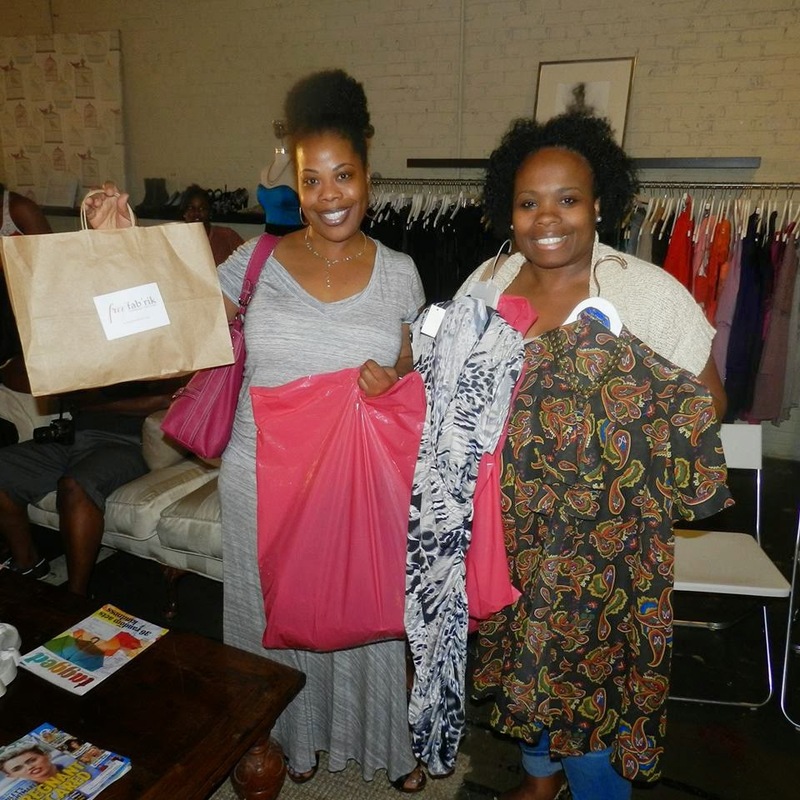 The Thrifting Atlanta Fashion Swap is scheduled for Saturday, August 2nd 2pm at B & R Thrift Store, 6650 Roswell Road NE, Atlanta 30328. 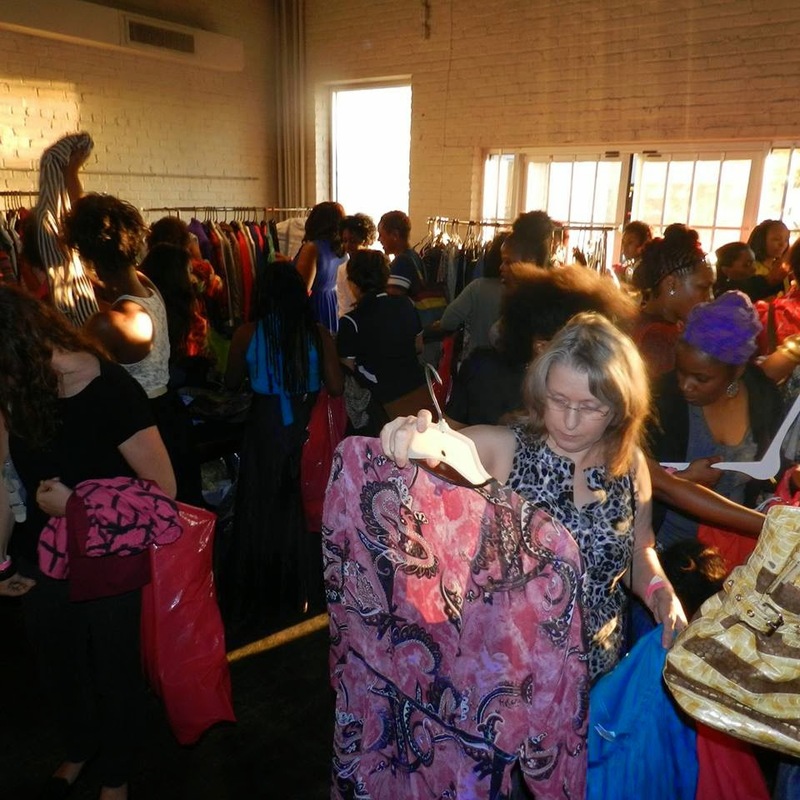 The fee to participate is $15 (with a clothing donation, minimum of 3 items)/$20 (without clothing donation). 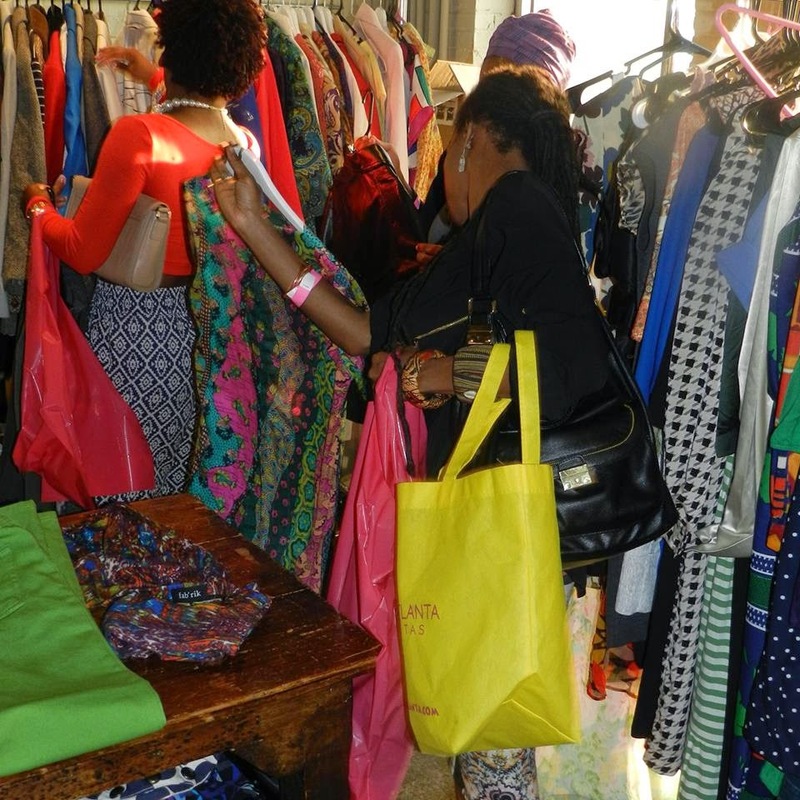 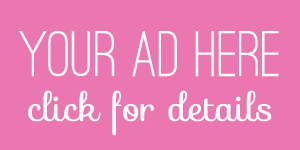 While your items are being sorted, shop with our indie designers, enjoy light refreshments and watch the blogger style challenge fashion competition.